ATLANTA—Siemens has closed the acquisition of Massachusetts-based Russelectric®, a U.S. manufacturer of power control systems that include paralleling switchgear and automatic transfer switches. The transaction, first announced in early October 2018, brings together the companies’ complementary electrical power portfolios and service organizations. Their combined efforts are expected to help better address growing power reliability, security, and affordability needs across critical markets like data centers, public infrastructure, and healthcare. Russelectric’s 400 employees across its manufacturing hubs in Hingham, Massachusetts, and Broken Arrow, Oklahoma will expand Siemens’ existing U.S. footprint of more than 50 manufacturing, R&D, and digital hubs and its 50,000 U.S. employees. Russelectric will operate as “Russelectric, A Siemens Business.” Terms of the transaction were not disclosed. Siemens Corporation is a U.S. subsidiary of Siemens AG, a global powerhouse focusing on the areas of electrification, automation, and digitalization. One of the world’s largest producers of energy-efficient, resource-saving technologies, Siemens is a major supplier of systems for power generation and transmission, as well as medical diagnosis. 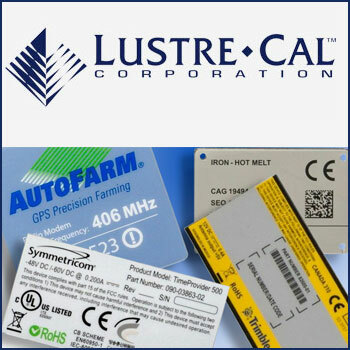 Russelectric (www.russelectric.com), founded in 1955, provides high-integrity power control solutions for mission critical applications in the healthcare, information technology, telecommunication, water treatment, and renewable energy markets. The company maintains vertically-integrated manufacturing facilities in Massachusetts and Oklahoma, where it designs and builds a full line of automatic transfer switches, switchgear, and controls.